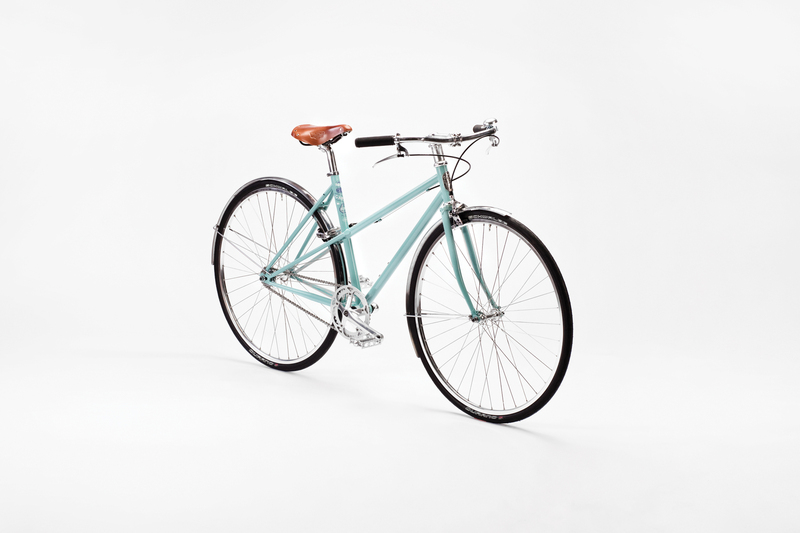 Easy to handle, pretty and elegant mixte bicycle. 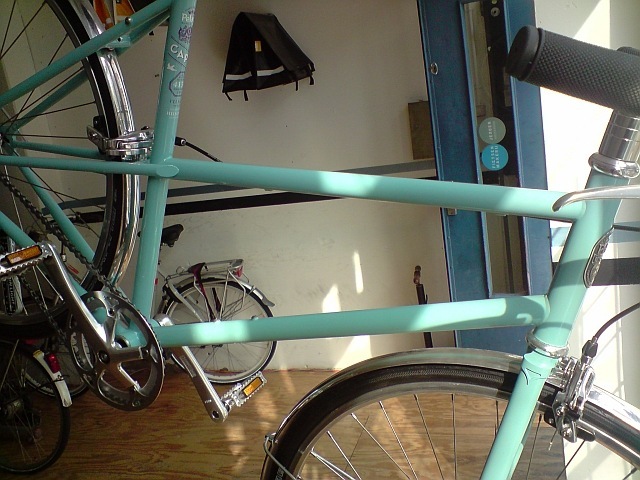 Roadbike lightness in an urban format. Harmony of details. Perfect for daily commuting and weekend fun around the city. Leverbaar in 3 versnelling of 8 versnelling met handremmen.